Saucony‘s “Cavity” pack, which consists of the Shadow 5000 and Shadow Original, is gearing up for its official launch in the coming days. Offering up two new colorways, the “Minty Fresh” rendition features a suede and mesh mint green upper with hits of red at the collar, tongue and eyelets. 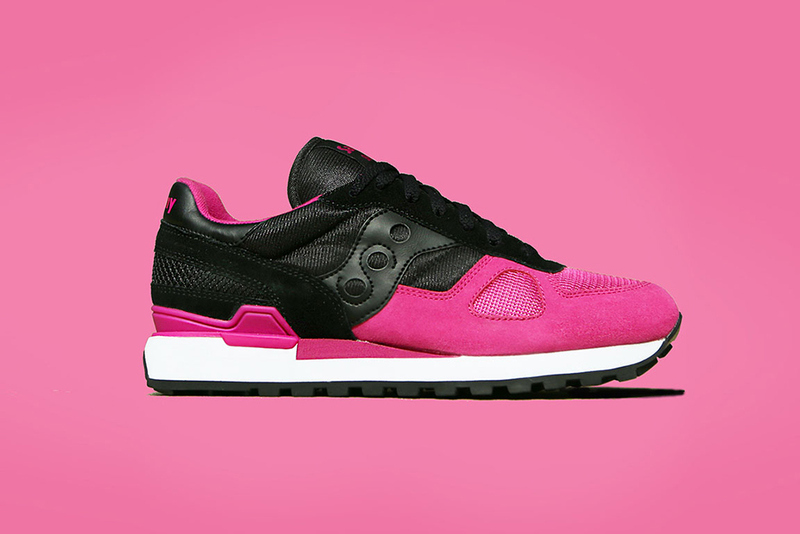 The “Black Razz,” on the other hand, sees a suede, leather and mesh upper executed in black and pink as a nod to its raspberry and licorice-inspired design. Both iterations rest atop a contrasting white midsole and black rubber outsole. 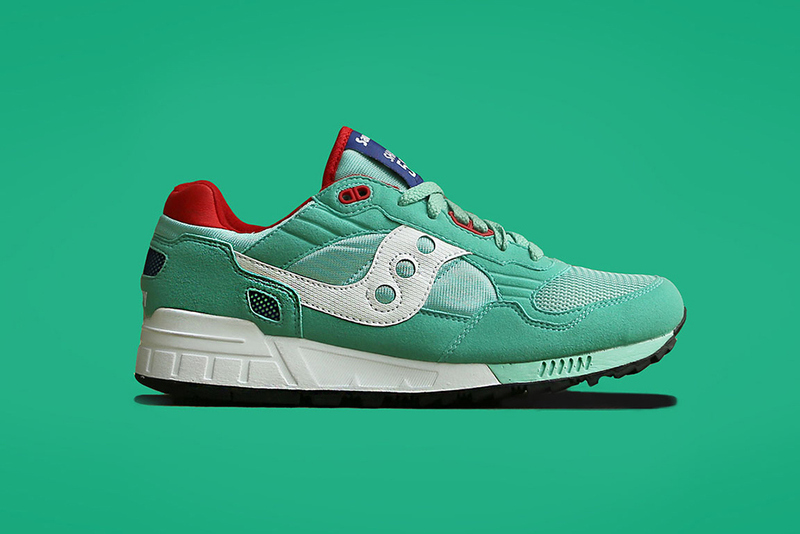 The Saucony “Cavity” Pack will be available at select retailers on Tuesday. This entry was posted in Footwear, Saucony, Sneakers and tagged Black Razz, Cavity Pack, Kicks, Saucony, Shadow 5000, Shadow Original, Sneakers, Trainers. Bookmark the permalink.